LSK Enterprises has been providing mobile repair services for all makes and model ice resurfacers since 1993. 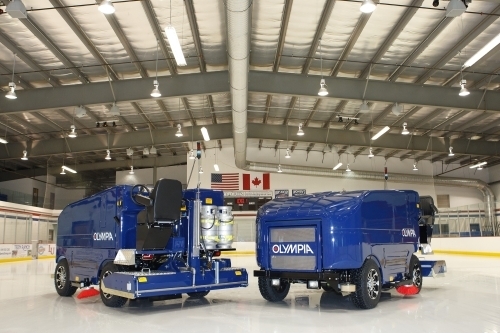 Providing afull service ice resurfacer repair business to include onsite emission testing for your ice resurfacer. We have the experience and are licensed and insured. We specialize in alternative fuels, transmission, engine, electrical, tune up, oil change, brakes, water pumps and much more.All of our work is 100% guaranteed. For our Basic Tune-up we send a factory trained Ice Resurfacer Technician to your facility where they will diagnose the condition of your Ice Resurfacer. During the Basic Tune-up we will provide the following service, inspection, and parts. All parts listed below are provided with this program. Our technician will also discuss each problem with you and its severity so you can take the best possible action for repairs. All preauthorized repairs will be performed at your location.